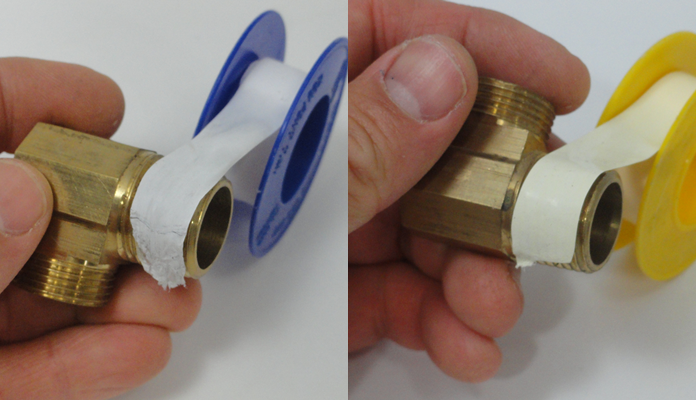 Our Thread Seal Tape (also known as PTFE tape or plumber's tape) is a polytetrafluoroethylene (PTFE) film which is used for sealing pipe threads. Available in White and Yellow, tell us what you pay! We will beat it, Call 01268 768 768 Now.